may aid in killing Lyme and co-infection germs. Curcumin is a wonderful herbal nutritional support in most of chronic Lyme disease treatments. It is a component of turmeric, a seasoning derived from Curcuma longa that is commonly found in Indian food. It is a useful support for a variety of problems that occur in chronic Lyme and associated diseases. 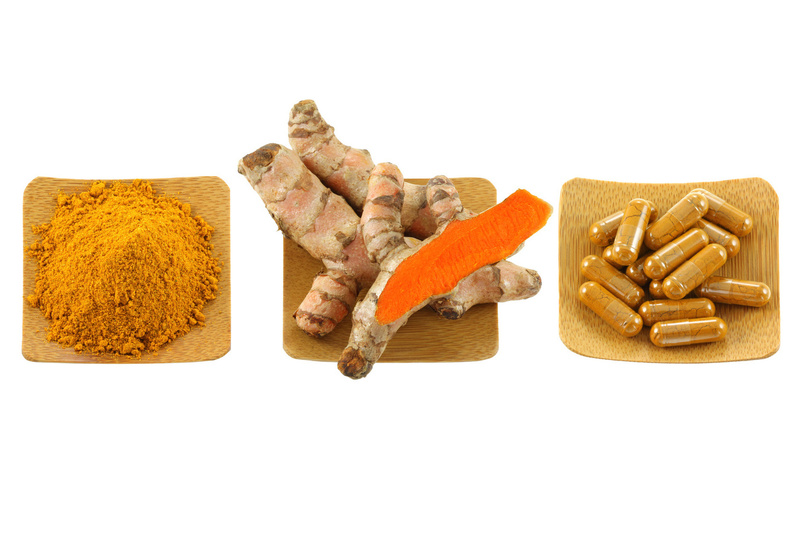 Laboratory experiments suggest curcumin is a potent anti-inflammatory, a strong anti-oxidant, and an effective anti-microbial against bacteria, viruses, yeast, and even parasites. It can decrease pain, limit Herxheimer Die-off reactions, decrease brain injury and damage, and may kill Lyme and co-infection germs. It may boost the immune system by lowering excess inflammation cytokines that occur in Lyme disease. As an anti-oxidant curcumin may limit and decrease brain injury. Chronic Lyme infection increases a chemical in the brain called quinolinic acid. Quinolinic acid is elevated in numerous disorders like Alzheimer's Disease and Parkinson's. It is an agent that causes brain dysfunction and injury. Curcumin lowers quinolinic acid through its anti-oxidant effect. It also appears that curcumin raises a potent anti-oxidant called glutathione that is found in all of our cells. Glutathione prevents and repairs nerve injury. Curcumin may be helpful for anyone who has cognition problems with poor memory or difficulty processing information. Curcumin has anti-bacterial, anti-viral, anti-fungal, and anti-parasite actions in laboratory experiments. Although there are no studies that show benefit in using curcumin to treat Lyme and the co-infections, it may be useful as an anti-microbial. According to Aggarwal et al. Use a liposomal source of curcumin which is encapsulated to increase absorption. Generally curcumin is poorly absorbed into the blood stream. One way to increase the absorption is to microscopically wrap it in fat. This is called liposomal crucumin. As an herbal support for pain, Herxheimer die-off reactions, and brain injury/cognitive impairment use curcumin 500 mg 1 pills 3 times a day. If this does not help, then try curcumin 500mg 2 pills 3 times a day. As an added benefit curcumin may have anti-microbial action too against bacteria, viruses, parasites and fungae.